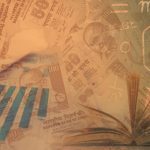 Why Foradian is the best Education ERP vendor in India? The market is flooded with numerous education ERP vendors but choosing the right ERP sometimes becomes a daunting task for the institutes. There are multiple factors which affect the decision of choosing the best ERP vendor such as reviewing the product features, customisation, software fit according to the institution requirements, pricing plans, brand reputation, authorised industry references and much more. But among all the education ERPs vendors why the institution should choose Foradian Technologies? Because in the top education ERP players list of MarketsandMarkets & QY Research industry research reports, Foradian Technologies is listed as a best education ERP vendor in India. 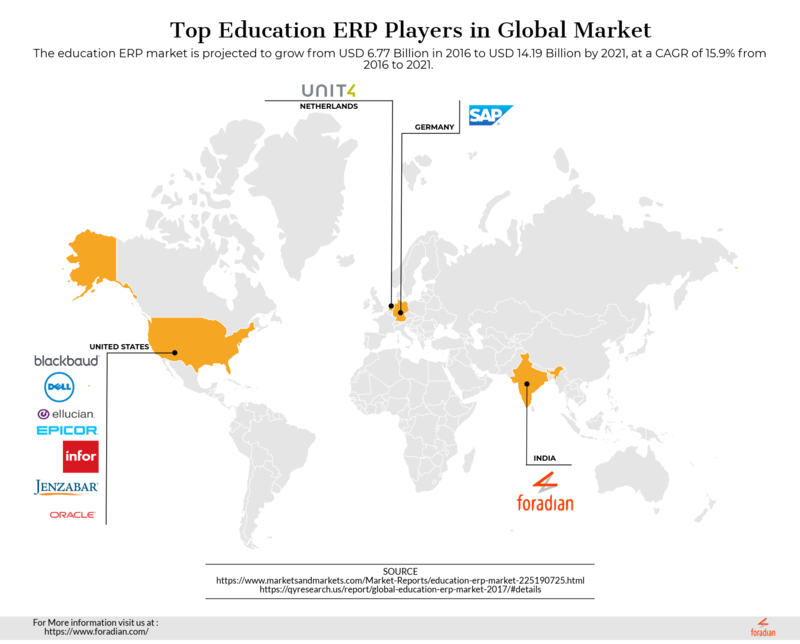 According to MarketsandMarkets report, it has projected that the market size of education ERP system will grow from USD 6.77 Billion in 2016 to USD 14.19 Billion by 2021, at a CAGR of 15.9% during 2016-2021. There are multiple factors which are driving the growth of education ERP in the market but out of them, there are two major drivers which are fueling the rapid growth of this system and those are video-based learning & improved performance of administrator modules. 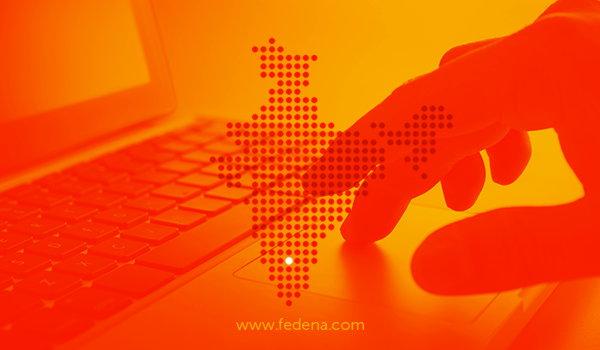 Foradian’s education software Fedena is the all in one school management software which automates administrative activities including modules such as Timetable, Attendance, Examinations, Gradebooks, Campus News, Hostel, Library, Transportation, School Calendar, Events and many more. To know more try free demo today. Why school management system is the most trending thing in education industry? Next PostNext Spreadsheet Versus School ERP Systems – Which One Wins?